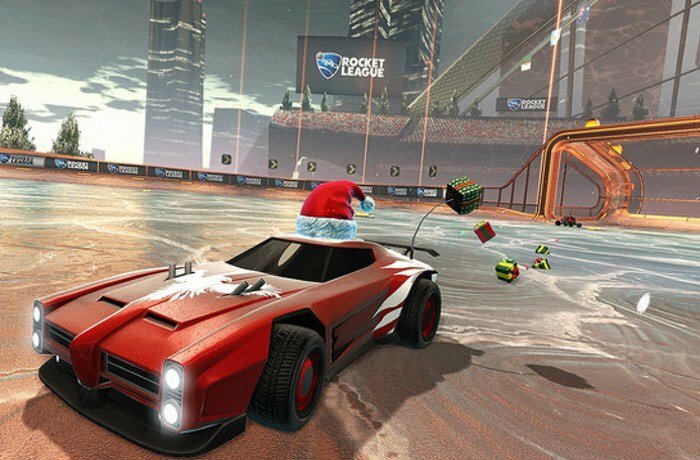 Jeremy Dunham Vice President of Marketing, Psyonix has taken to the PlayStation blog to announce the start of the Rocket League Winter Games event that will commence next month from December 14th just in time for the holiday season. Besides “Snow Day,” December 14 will also bring several new holiday-themed Garage items! Like October’s Halloween treats before them, the items from Rocket League’s “Winter Games” are limited-time goodies unlocked by simply playing matches (it doesn’t matter if you win or lose!). Though their chances of dropping are lower than a “standard” item’s, the “Winter Games” collection is also yours to keep once you’ve found them. Fail to get all the items before January 4, however, and you’ll have to wait until next year to get them again!